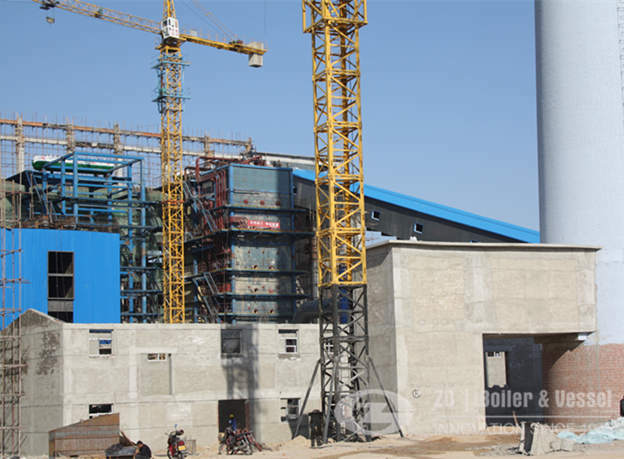 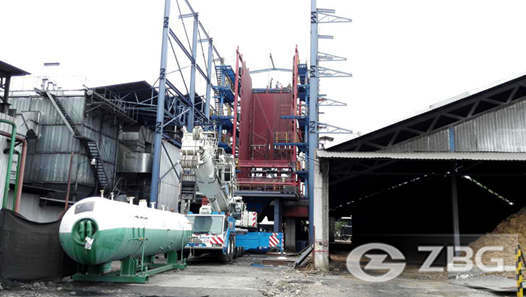 2 ton LP gas fired superheated boiler is used to generate superheated steam in Australia. 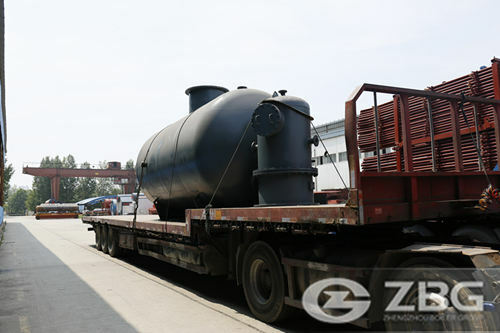 A company ordered a set of 2 ton oil gas boiler from Australia. 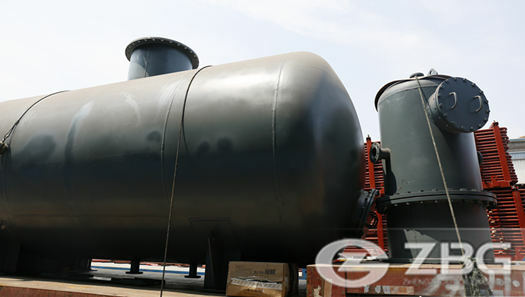 The heating surface is any part of the 2 ton lpg boiler metal that has hot gases of combustion on one side and water on the other. 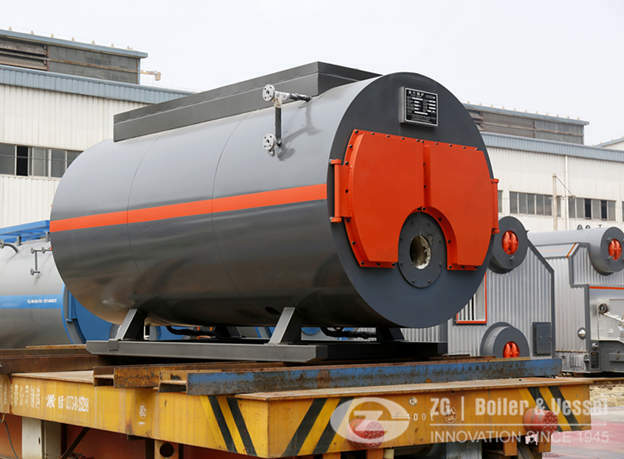 Any part of the boiler metal that actually contributes to making steam is heating surface. 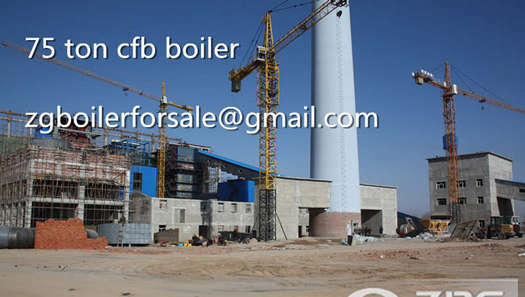 The amount of heating surface of a boiler is expressed in square meters. 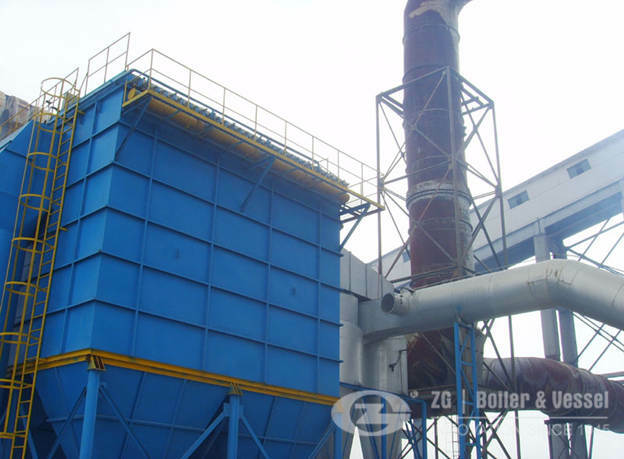 The larger the heating surface a boiler has, the more efficient it becomes. 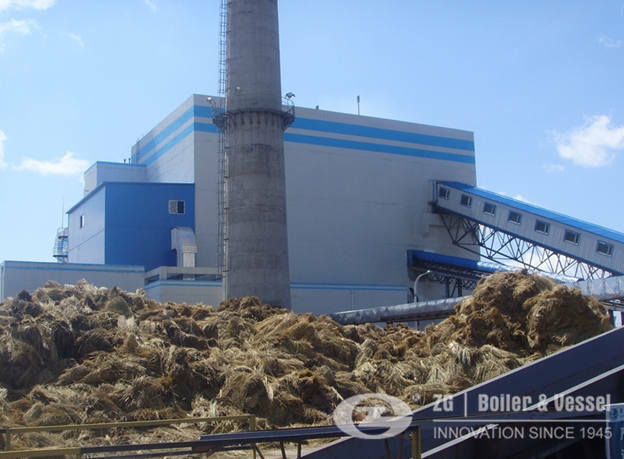 The quantity of the steam produced is indicated in tons of water evaporated to steam per hour. 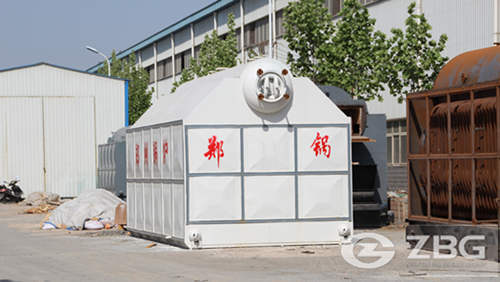 Maximum continuous rating is the hourly evaporation that can be maintained for 24 hours. 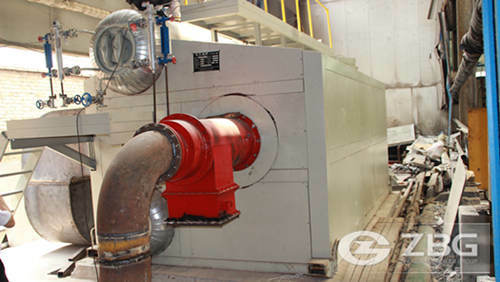 F & A means the amount of steam generated from water at 100oC to saturated steam at 100oC.